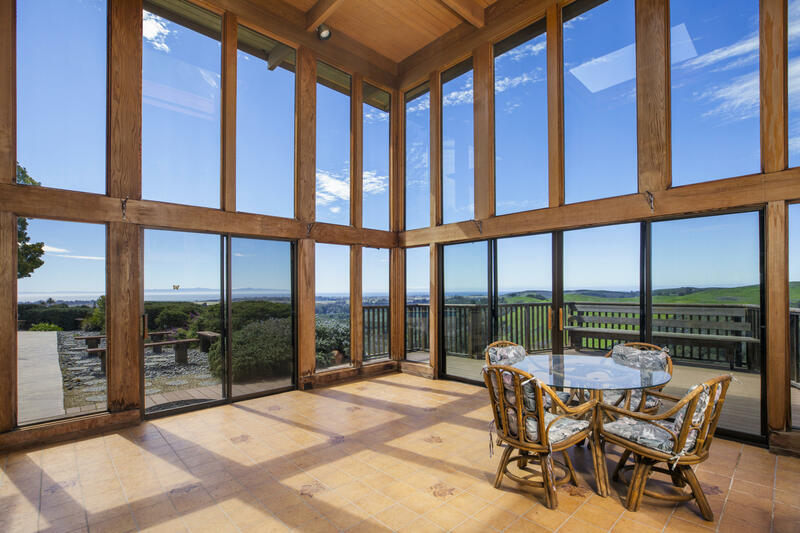 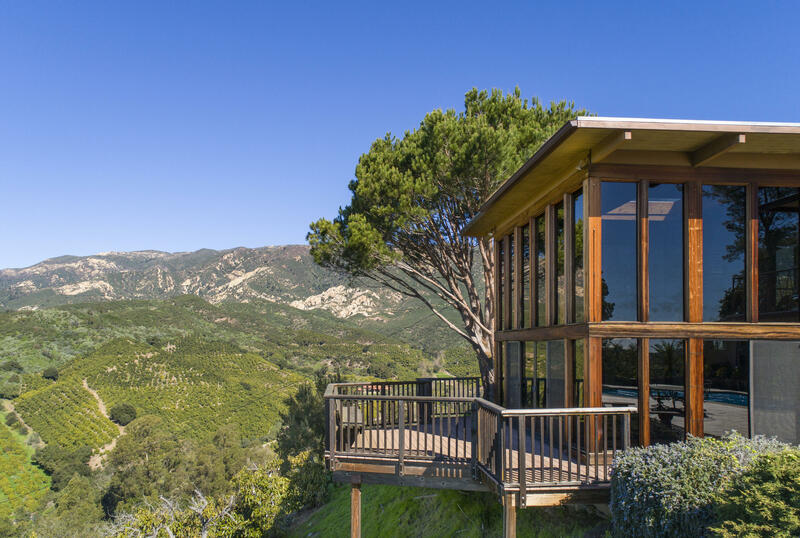 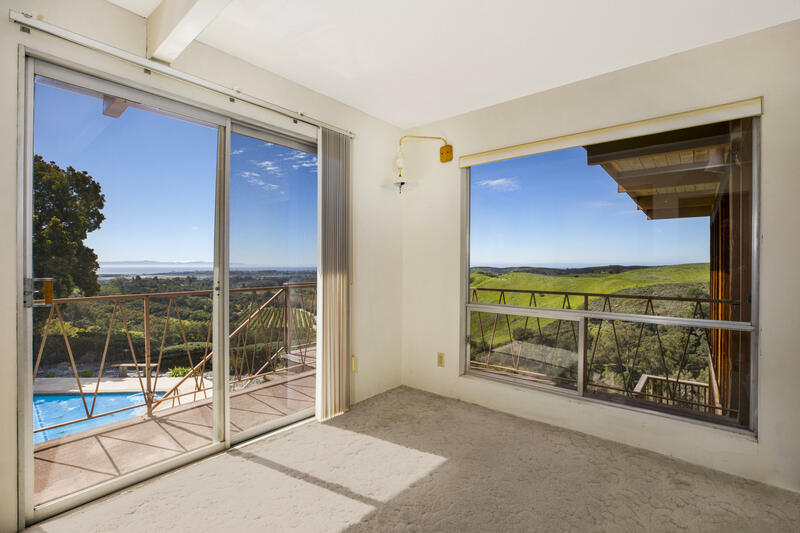 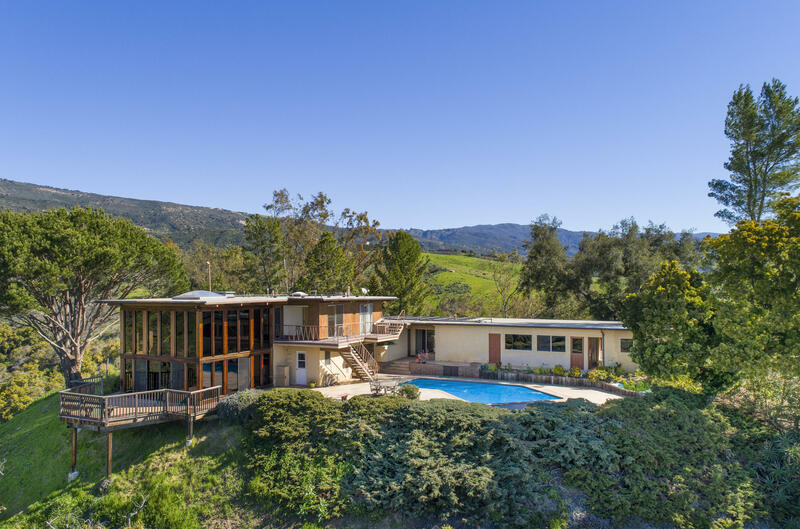 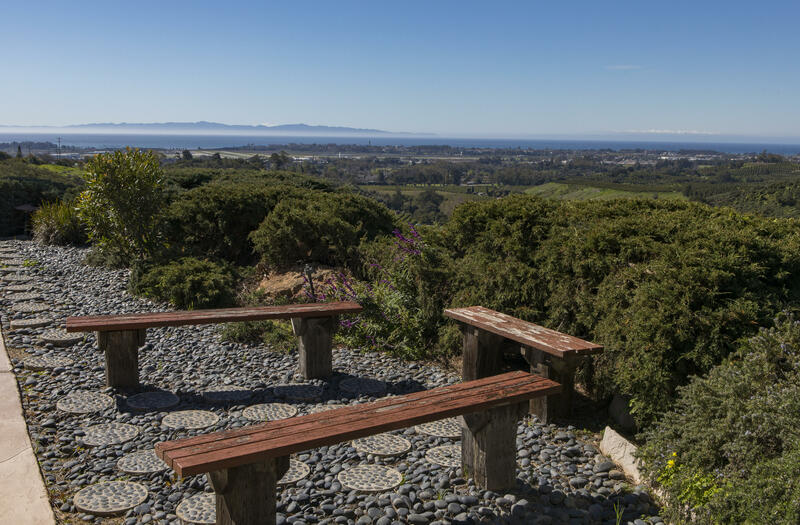 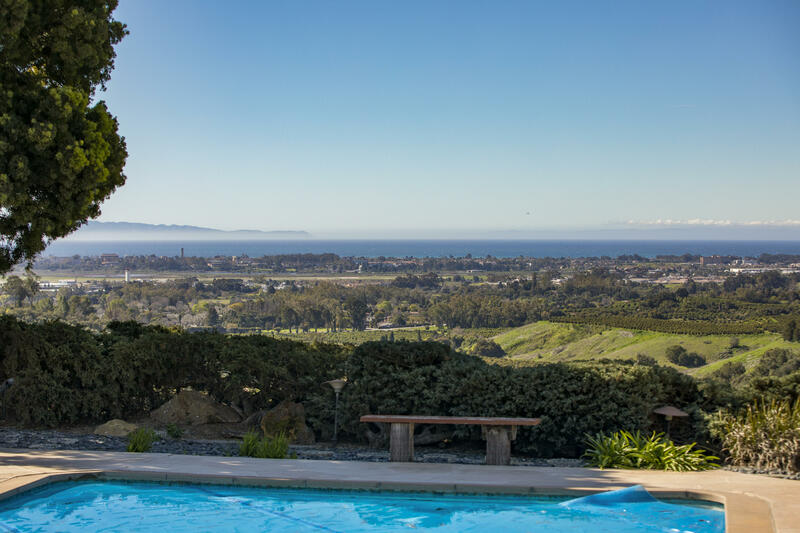 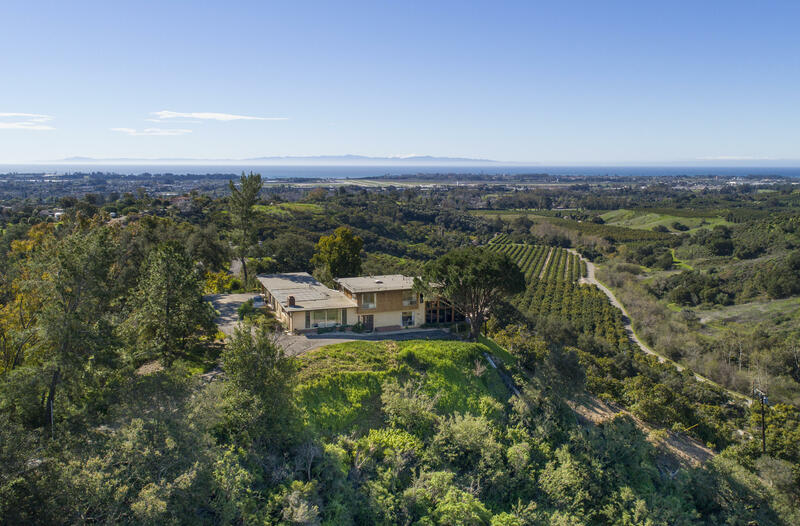 Opportunity awaits you from this private and gated hilltop residence with endless views overlooking the ocean, orchards, and majestic mountain vistas. 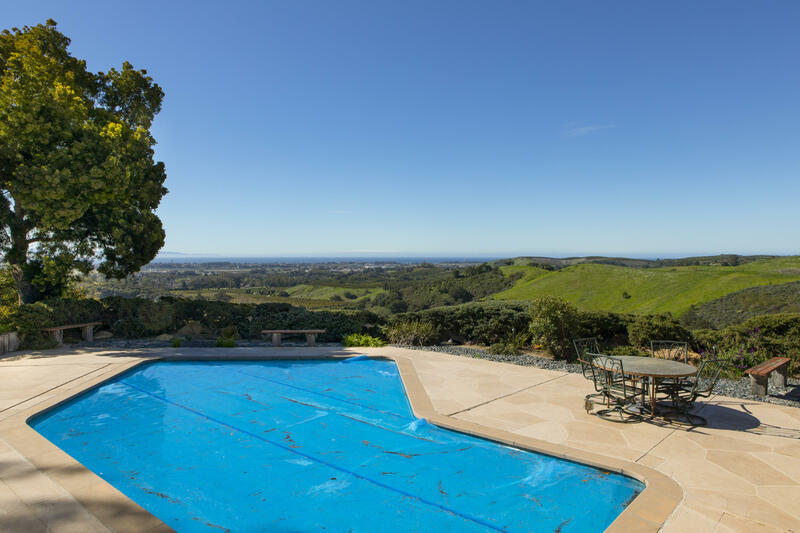 A relaxing retreat featuring a 5 bedroom, 2 bathroom home complete with a solarium and pool, situated on 5.47 acres on 2 separate parcels with approximately 180 avocado trees. 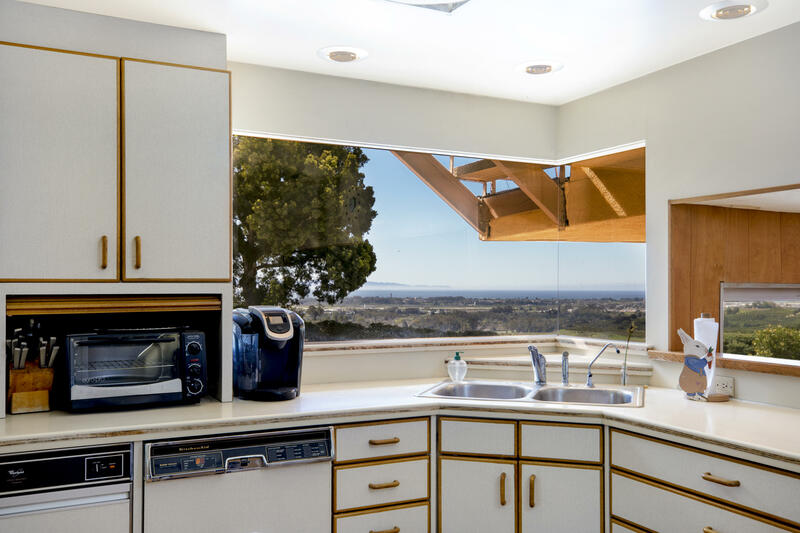 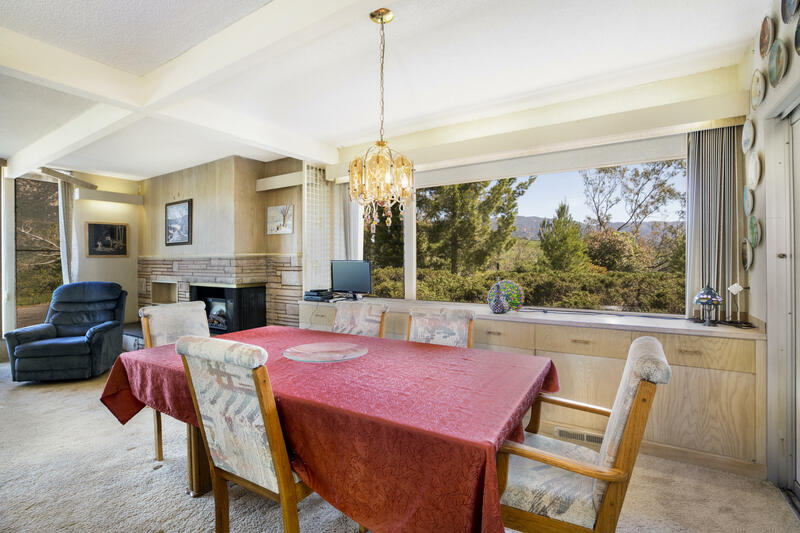 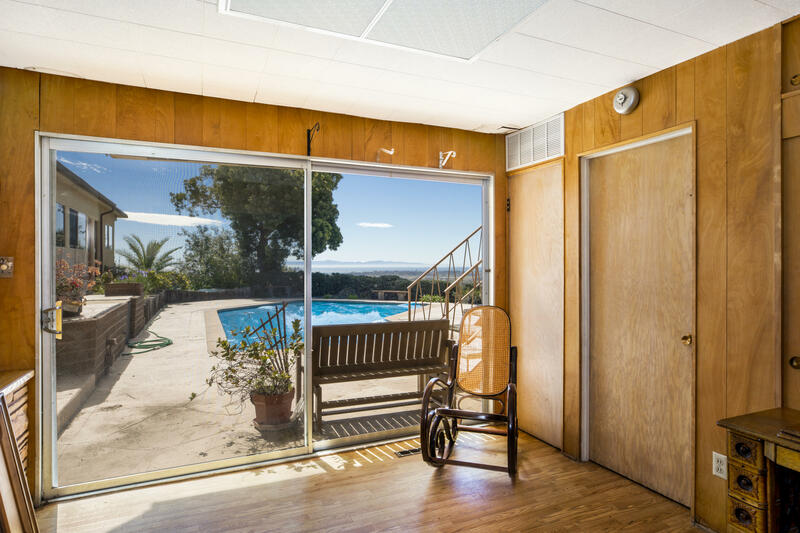 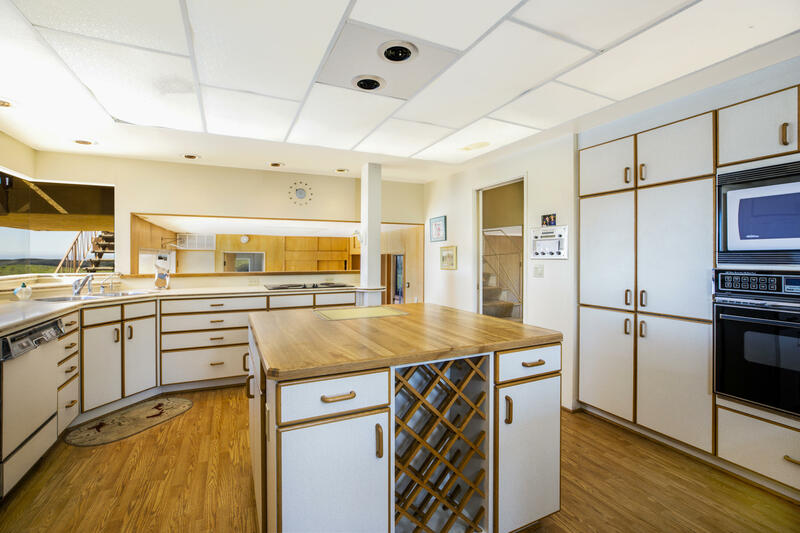 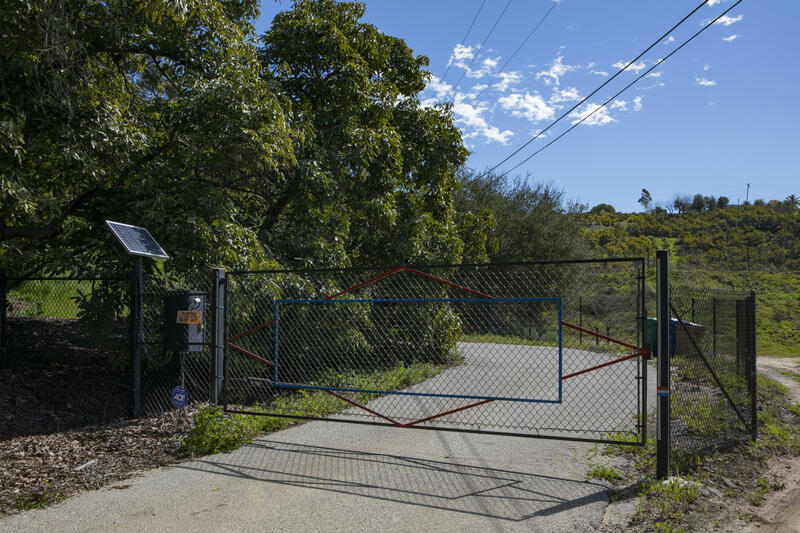 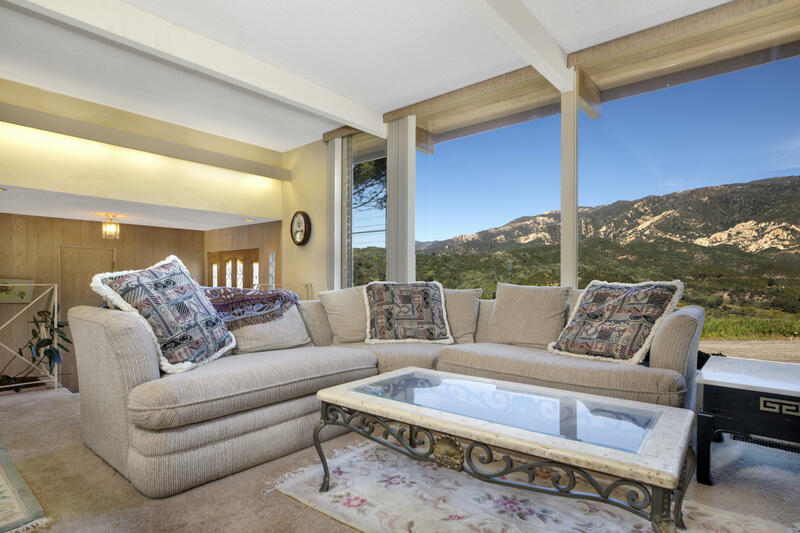 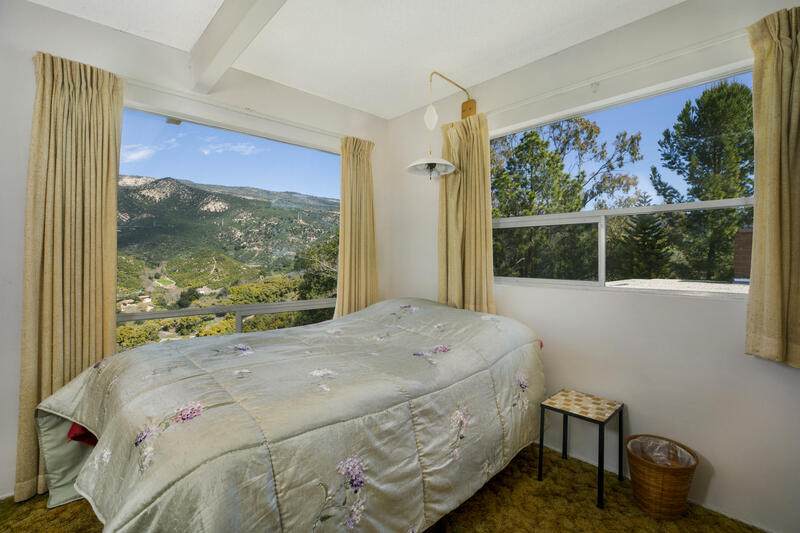 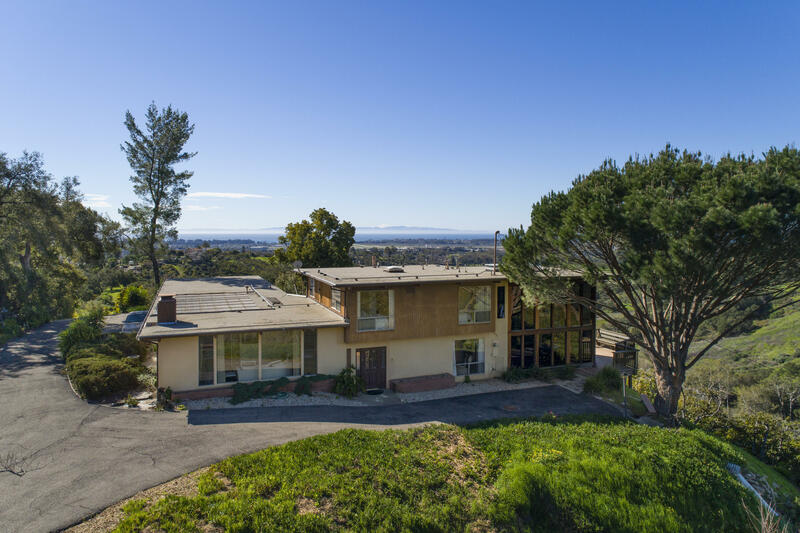 Plenty of potential, this ideal location offers privacy and exclusivity all the while being only minutes from all that Goleta and Santa Barbara has to offer.